Best Instant Cameras in 2019 - Instax or Polaroid Cameras? You may wonder why I’m writing a guide on the best instant cameras to buy on a site like Shotkit. After all, Shotkit deals with the camera gear used by professional photographers – what interest would pros and enthusiast photographers have in instant cameras?! I’ll be honest with you – I never had any interest with instant cameras or Polaroid cameras until quite recently. I kept seeing some of the best instant cameras mentioned below used at weddings as a kind of ‘DIY photo booth’, and guests seem to love them. When I left my previous job, my workmates bought me a Fujifilm Instax Mini 90 Neo. It was the first time I’ve shot with an instant camera, and I’ve got to say, I had a lot of fun! We’re so used to using our dSLRs and mirrorless cameras for our work or for more ‘serious stuff’, that it’s sometimes easy to forget that photography should be fun. Instant cameras make photography fun again. They’re simple, affordable (what was the last camera you bought for under $70?! ), and the Polaroid film is nostalgic of how photography used to be. Ironically, for the younger photographers out there who didn’t grow up around instant cameras, the whole instant film experience of seeing a photo gradually appear before your eyes may even be somewhat futuristic to them! Before we dig deeper and discover the best instant cameras of 2019 let’s define what exactly I mean by ‘instant’, or ‘Polaroid cameras’. Polaroid is the company that popularised the technology of allowing people to see a photograph within moments of taking it. 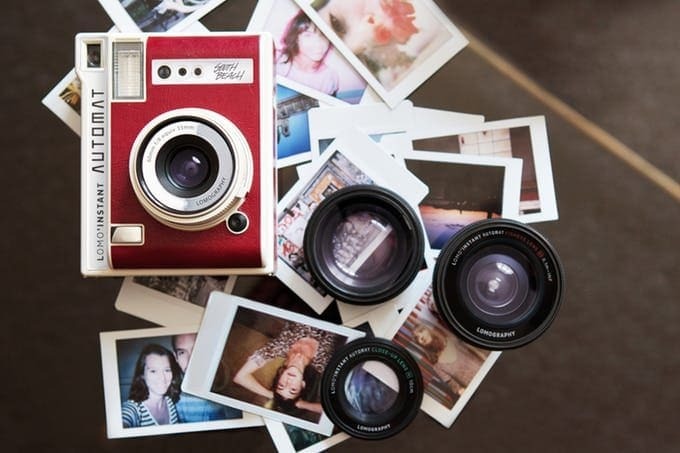 Whilst Polaroid cameras are still around, and we’ll dig into the best Polaroid camera to buy below, other instant camera manufacturers have recently stolen the limelight. Part of the appeal of instant cameras is the imperfection of the final print. Much like popular Instagram filters which are designed to make a photo look old and faded. 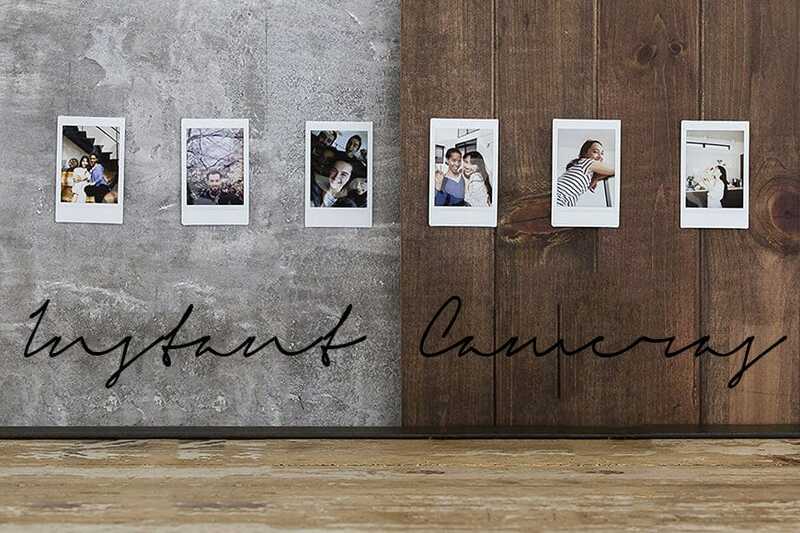 Each photo you take with an instant camera is truly one-of-a-kind, and being able to touch the final product and write on it, pass it to a friend, or stick it on your fridge, makes the whole process great fun. Price – a teenager should be able to afford one with saved-up pocket money! 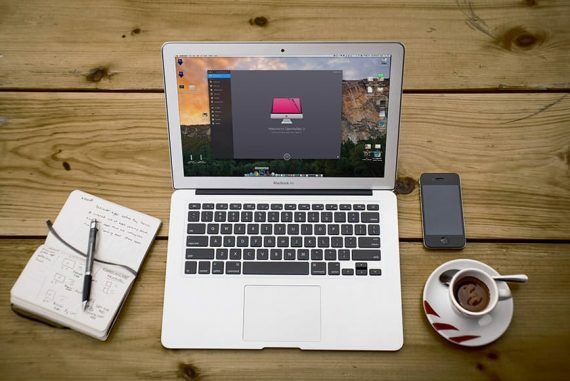 Design – is it easy and fun to use. So, let’s have a look at my pick of the best instant cameras of the year. The Fujifilm Instax Mini 90 Neo Classic was the camera that spurred me on to write this instant camera reviews post. It was the first instant camera that I’d ever used, and soon after clicking the shutter button for the first time, I was hooked! Design is rather subjective, but in my opinion, this Fuji is the best looking instant camera on the market right now. Sure, brands like Leica have the funky Leica Sofort for the fashion-conscious photographer, but it’s also rather over-priced. There’s also the standard Fujifilm Instax Mini 90 in faux-leather brown which has all the same functionality as the Neo Classic, but with a different look. I’ll refer to both models as simply the ‘Mini 90’ from now on. The Fujfilm Instax Mini 90 in Brown. As for the quality of the photo, thanks to a range of genuinely useful features for getting a correct exposure, the Fujifilm Instax Mini 90 produces surprisingly vivid and clear photos. Whilst even cheap compact cameras can take a photo in relatively low light without using the flash, instant cameras rely on their flash for every photo. You can disable it, but for most situations, it’s best to leave it turned on, (even if it’s the middle of the day), since the camera uses the flash to ‘meter’ the exposure of the photo. Thankfully, the flash on the Fujifilm Instax Mini 90 is excellent – powerful enough to ‘freeze’ a moving subject without being too bright to complete wash-out a subject’s skin. 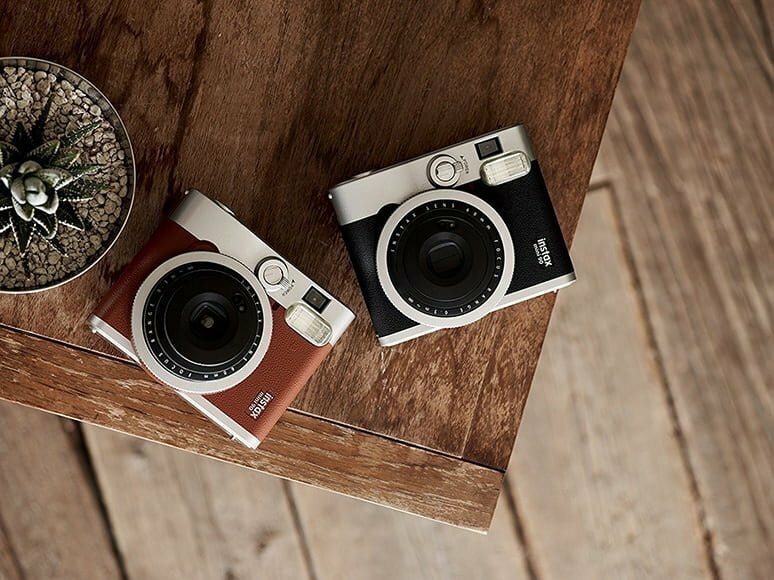 The Fujifilm Instax Mini 90 is available in two stylish colours. Whilst part of the appeal of the Polaroid camera prints is that typical white-face-on-a-dark-background flash look, it’s also nice when the instant camera’s flash emits the ideal amount of light to adjust for the distance to subject and ambient brightness to help optimize the exposure. By using ‘Party Mode’ on the Fujifilm Instax Mini 90, the camera automatically slows the shutter speed slightly to ensure that any background light is also captured in the photo. This is ideal when shooting a subject in front of a Christmas tree at night, or during a fireworks display, for example. It’s also the mode that you’ll be using the most if you take the Fuji out for a boogie on the dance-floor! 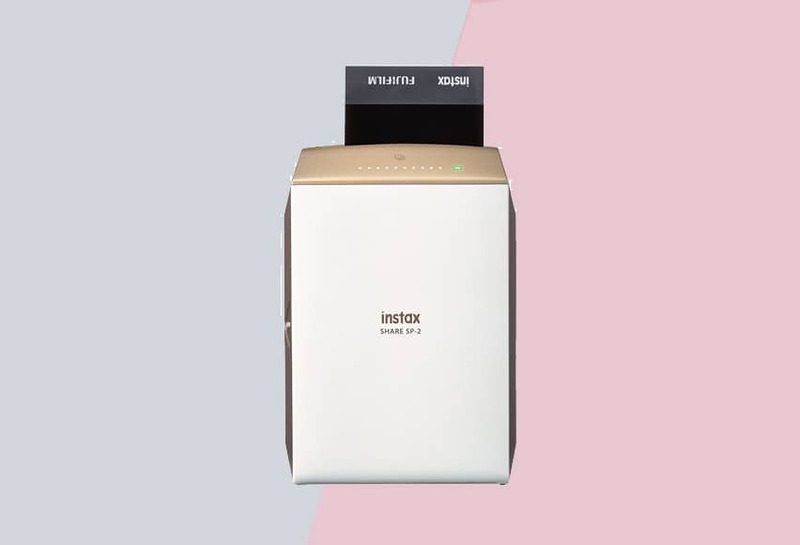 Whilst the other models tested in this pick of the best instant cameras all had good flash functionality, the Fujifilm Instax Mini 90 stood out as being able to preserve the ambient exposure the best. In other words, using Party Mode, we were able to capture the ambient light behind a subject at night the best with the Fuji. 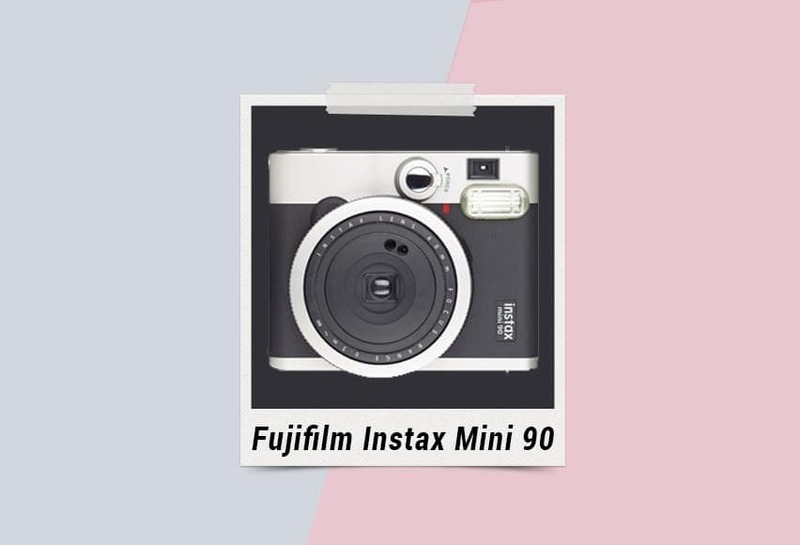 The Fujifilm Instax Mini 90 also has a good range of manual controls, the most useful of which being the ability to under or over-expose an image just by pressing L or D (lighter/darker) buttons. There’s also macro mode, landscape mode, bulb mode (to prolong the shutter), a timer and even a double-exposure mode if you really want to experiment. The Fuji Instax Mini 90 double exposure function opens the doors to infinite creative possibilities. However, with all the bells and whistles of the Fujifilm Instax Mini 90, it has to be remembered that part of the allure of instant cameras is in their simplicity. Users often don’t want to fiddle with settings, even if it is just pushing a button to enable party mode, or kids mode or whatever. Thankfully, in full auto mode, the Fujifilm Instax Mini 90 functions very well, with as consistent exposures and colours as you could expect from instant film stock. Also, since Fujinon lenses have historically always been amongst the best, you’re in good hands with any Fuji camera, even an instant one. Battery life is decent at around 80-100 photos per charge. If you’re using the Fujifilm Instax Mini 90 at a wedding or somewhere where you’re likely to shoot several cartridges of film, you may want to pick up some of these DOT-01 spare Fujifilm batteries. They’re not the official Fuji ones, but are cheap and have great reviews on Amazon. As for the instant film itself, you can pick up a two-cartridge pack of Fujifilm Instax Mini Instant Film for less than 15 bucks. I’d recommend you buy in these packs of 5 cartridges though, to bring the cost per print down to around 60/c per snap. 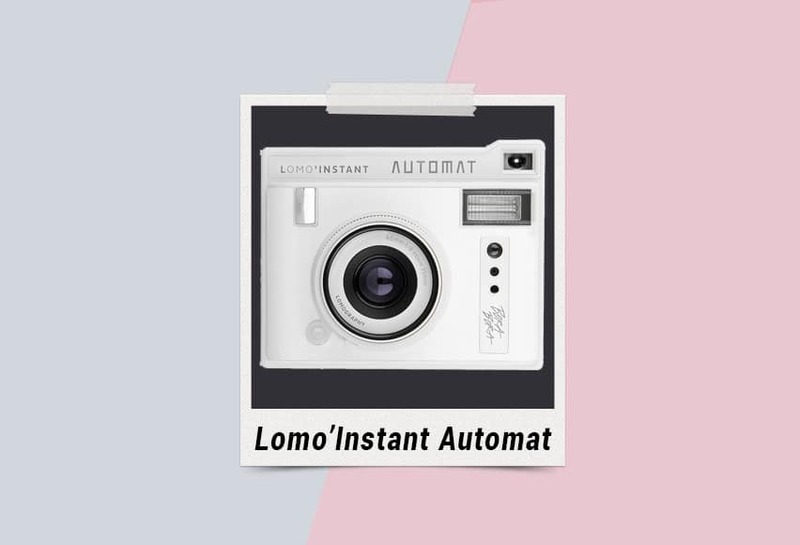 The Lomo’Instant Automat is the product of a recent Kickstarter campaign by the iconic instant film brand Lomography. It’s a great looking camera available in a myriad of colours, each with names of fashionable and nostalgic beaches. My pick of the bunch are the all black, or all white versions. Aside from its distinct looks, the Lomo’Instant Automat has functionality unavailable to the other instant cameras in 2019. Lomography calls it ‘the most advanced instant camera’ – whether this is the case or not is arguable, but it certainly supports several fun features which encourage limitless creativity. One of these such features is the ability to swap lenses to create different looks to your shot. You’ll need to purchase the lenses separately, or in one of the bundles, such as the South Beach edition of the Automat which includes 3 lenses: a close-up, a fish-eye and a wide-angle. There’s also a ‘Splitzer’ lens available, to create multiple slices in your images. The ‘South Beach’ edition of the Lomo’Instant Automat comes with 3 lenses. Personally, when buying an instant camera I have no interest in changing lenses. The whole point of instant cameras for me is in their simplicity, and I rarely even take the camera out of auto mode. However, if you’re an enthusiast and want to be able to capture the widest range of photos with your instant camera, the possibility of changing lenses on the Lomo’Instant Automat may be appealing to you. Two other unique features of the Lomo’Instant Automat are the ability to use the lens cap as a remote control, and the inclusion of interchangeable colour gels which you can use to change the colours in your photo. There’s even an LED exposure counter to show you how many frames you have left. As with the other best instant cameras shown here, aperture, shutter speed and flash output from the Lomo’Instant Automat are adjusted automatically to ensure your shots are perfectly lit, and ambient light is sucked in even in low light. 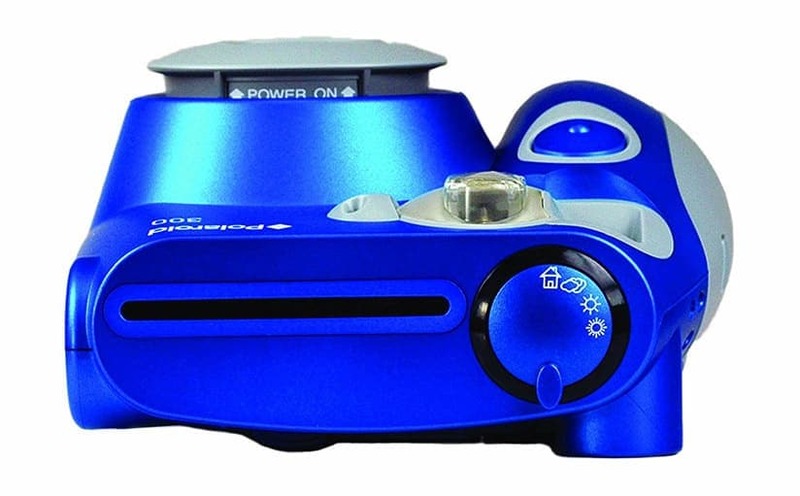 Other shooting mode options include bulb mode, multiple exposures, no flash, exposure compensation (by pressing +1 or -1). 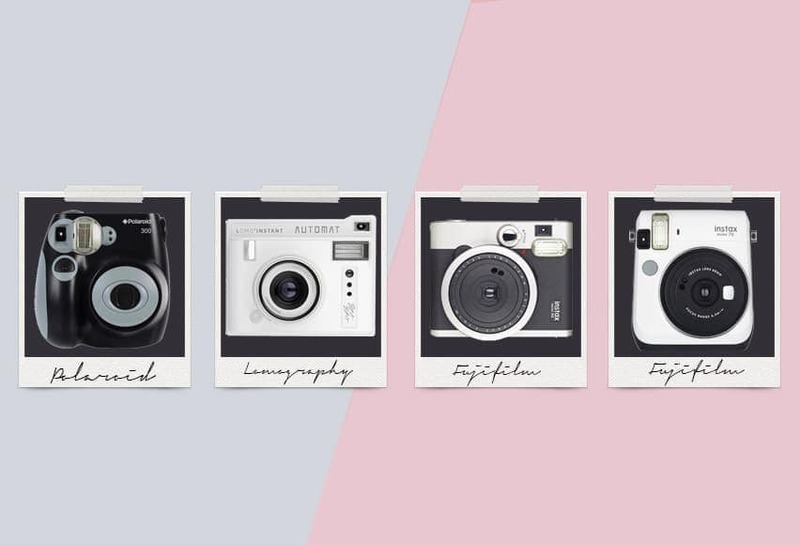 As for the actual quality of the image, the Lomo’Instant Automat certainly doesn’t produce images that are as clear or vivid as the Fuji instant cameras shown here. The prints are a little hazy and faded, more typical of cheaper Polaroid cameras from back in the day. Prints produced by the Lomo’Instant Automat are slightly faded and hazy, but this is part of the appeal of Lomography. However, I don’t think sharp, vivid prints from the Lomo’Instant Automat was the intention here by the manufacturer. ‘Lomography’ seems like more of a movement than a brand, and with their “Don’t Think, Just Shoot” motto, their instant cameras such as the Lomo’Instant Automat are intended to capture a memory with a certain nostalgic quality already ingrained, rather than to win any prizes for image quality. There’s actually a fun photography book called ‘Lomo: Don’t Think, Just Shoot’ which encapsulates what Lomography is all about. The book coupled with the camera would make a great gift for a photographer or teenager who’s never handled an instant camera before. I find it a little ironic that Lomography wants you to shoot without thinking, but creates an instant camera with interchangeable lenses, a remote control lens cap and coloured gels… but nevertheless, I can see why they wanted to differentiate their product from the other instant cameras on this list. 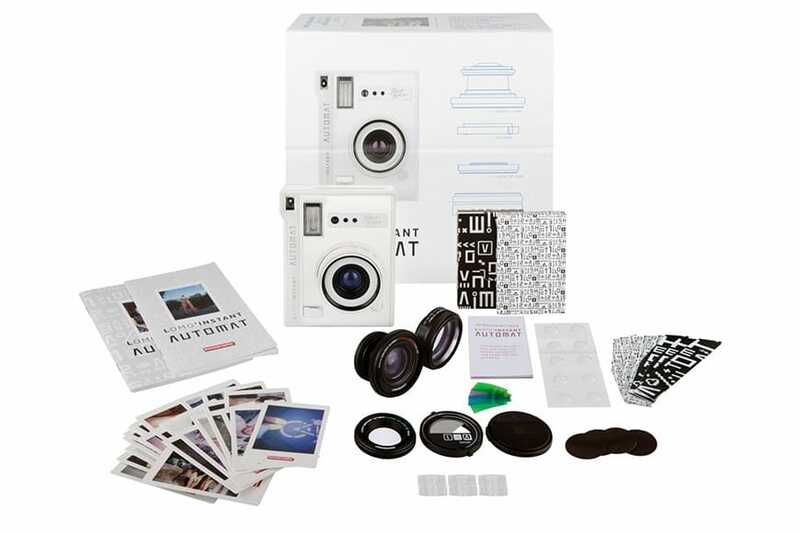 The Lomo Automat instant camera kit includes multiple lenses and coloured gels. The Lomo’Instant Automat is an easy to use, portable, well-designed and above all, extremely fun instant film camera. It features the kind of funky design that would be a conversation starter at any party, and I have to admit I admire Lomography’s intention with all the accessories available to the Automat, to make it the only instant camera you’ll ever need. The Lomo’Instant Automat takes Fuji Instax film, and as before, I recommend buying packs of 2 cartridges or better still, packs of 5 cartridges to ensure you reap the best cost-per-print. As for battery life, you can expect over 100 flash exposures out of the 2x CR2 batteries (available cheaply here). Despite all the good-looking, retro designs of the products in this list of the best instant cameras, I felt I needed to include at least one offering from Polaroid. Polaroid is after all the brand name most synonymous with instant film, and despite being overtaken by other brands, it’s still the grandfather of instant film. Let’s get this out of the way first – the Polaroid PIC-300 is not a particularly attractive camera! 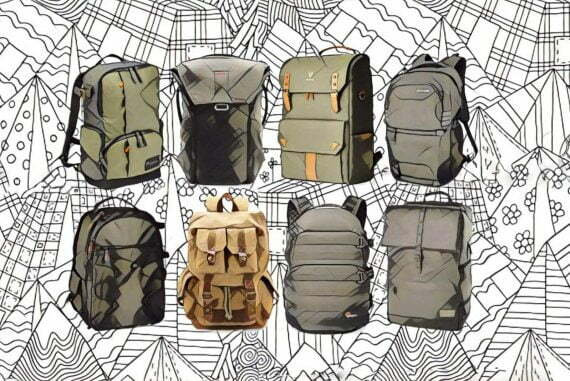 It wasn’t designed for the hipster or the fashion conscious. However, it is a tried-and-tested design, reminiscent of the Fujifilm Instax Mini 8, also a hugely popular camera. However, the Polaroid PIC-300 is without a doubt the most popular instant film camera available this year. In fact, out of all the Polaroid instant cameras I tested, the Polaroid 300 instant camera was in my opinion the best Polaroid camera to buy. There are over 950 customer reviews on Amazon which suggest the same thing. 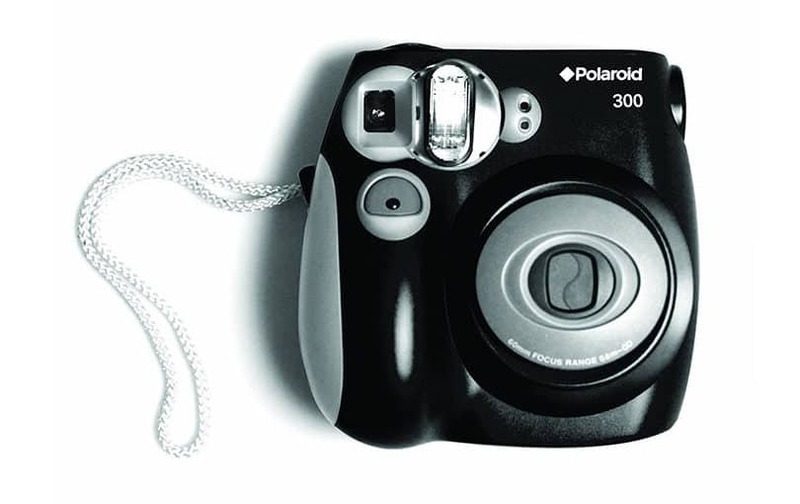 The Polaroid PIC 300 in black. Top of the list of reasons to buy the Polaroid PIC-300 is the price – at less than 70 bucks, it’s one of the cheapest instant cameras on the market in 2019, and great value for money. One thing that should be mentioned though is that Polaroid PIC 300 Instant Film cartridges are slightly more expensive than those offered by the other manufacturers. Buying them in packs of 2 will set you back around 20 bucks (see the latest price here), and strangely enough there are no cost savings when buying more than this. Despite each photo costing about a dollar, the experience of shooting this Polaroid instant camera is still priceless. Watching the Polaroid film come to life will bring back some childhood memories of the movie Back to the Future, and is a truly unique experience, sadly missing from the instant-ness of today’s digital age. The Polaroid 300 is a cute and quirky instant camera that’s available in blue, black, purple and red. It’s meant to be super simple to use, which makes it the perfect camera to have around at a party where (drunk) guests can take a snap in any lighting condition. Additionally, the Polaroid PIC-300 features 4 scene settings which help to capture a well lit shot in various types of daylight. The 4 scene modes of the Polaroid 300 instant camera to help you capture the best exposure possible in any given condition. I found the 4 different light settings to be adequate in badly lit venues, and in total darkness too. You need to remember that instant film cameras such as the Polaroid PIC-300 aren’t meant to create a perfect printed reproduction of a scene like a digital camera might, but the results are still perfectly acceptable. It has to be said though that the image quality of Polaroid prints isn’t as good as the Fujiufilm Instax prints. Images are low contrast and slightly grainy, but part of this is what you should expect from an instant camera, whatever the manufacturer. Instant cameras are meant to be fun, and to evoke nostalgia when used, so you should expect some faded colours and a lack of sharpness in the final image – it’s all part of the uniqueness of using an instant camera. The Polaroid PIC-300 also includes manual exposure compensation and a shutter speed of 1/60 second. However, this camera isn’t aimed at those who care about manual camera settings and shutter speeds – it’s just a simple-to-use instant camera that can be shot by anybody in all conditions. 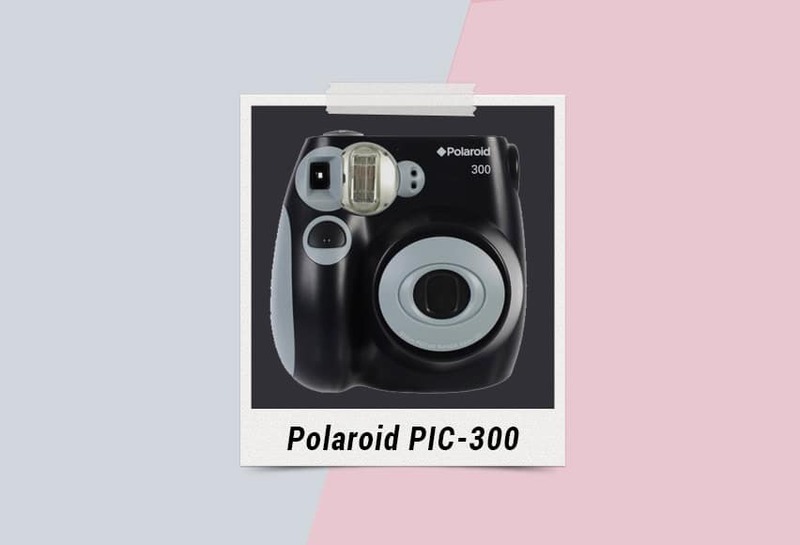 The Polaroid 300 instant camera is available in 4 colours. Along with the Fujifilm instant camera mentioned above, the Polaroid PIC-300 is the most popular camera I see at weddings, typically left next to the guest book. Guests are given the chance to take a photo with the instant camera, then stick the print into the guest book with their message beneath it, making for a fun and personalised memento. A handy feature of the Polaroid PIC-300 is the power-saving mode – leaving it idle for 5 minutes sends it into a power saving mode, where all the lamps turn off automatically. This helps to save the four AA batteries, and is essential for use at parties where guests are unlikely to switch the camera off. You can expect over 150 flash photos out of the batteries. For the environment, I’d always advocate rechargeable batteries – these pre-charged Eneloop rechargeable batteries are the best, since they won’t discharge much when dormant. In summary, I feel that the Polaroid PIC-300 is the only instant camera on this list which is truly meant to be shot on Auto. 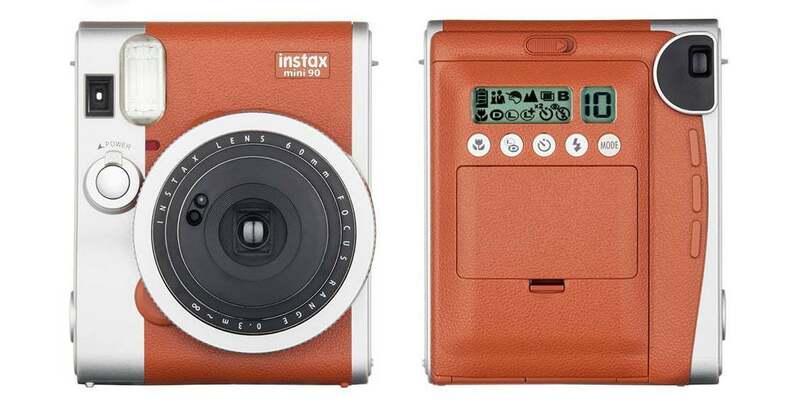 What I mean by this is that it doesn’t even offer multiple manual functions like the other instant cameras. It’s meant to be child-friendly, and completely idiot-proof. This makes it a great option for those who’ve never handled an instant camera before.. or drunk guests! Fujilm offers several Instax instant cameras and the choice of which one to buy can become rather confusing. The fact of the matter is, they all use the same or similar Fuji Instax film stock, so the end result is very similar. Aside from the Neo Classic mentioned previously as one of the best instant cameras of the year, the Fujifilm Instax Mini 70 isn’t far behind. 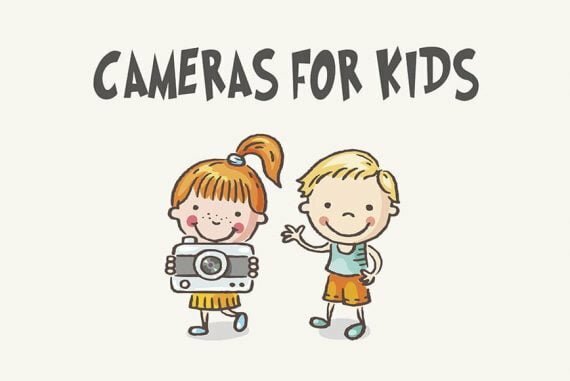 It also makes a fantastic camera for kids. …some of the best ergonomics with the right balance of settings and automation, ensuring fewer wasted shots, and operation that is easy to figure out. 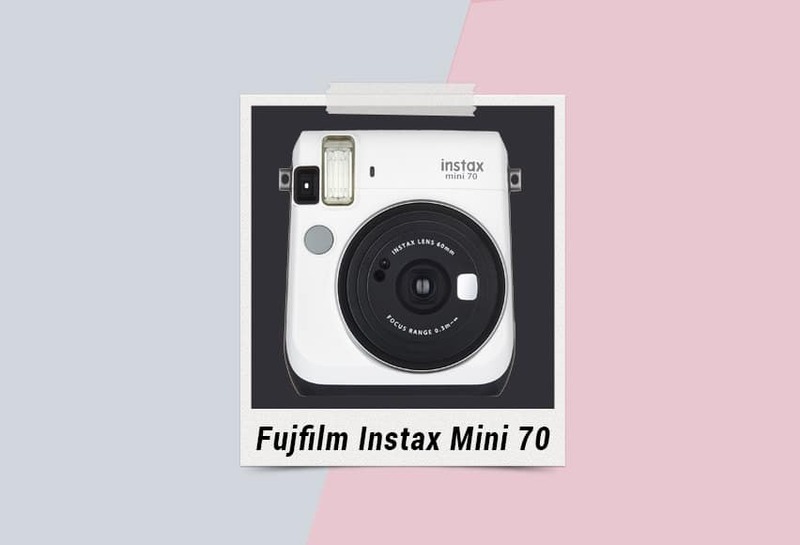 In comparison to the other similarly priced Fujifilm Instax instant cameras available today, the Fujifilm Instax Mini 70 strikes the best balance between size and usability. In my relatively large hands, it feels good to hold, and not like a cheap toy which is how the other Minis in the series felt – it’s still above all a cheaply-made plastic cameras, but this one feels better quality than the others. The Fujifilm Instax Mini 70 is available in 6 colours. Fujifilm doesn’t miss a trend with its instant cameras, and the combination of Selfie mode (which adjusts the focal length and brightness to the ideal level for an arm-length shot) and a Selfie Mirror (which allows you to frame the shot), makes the Fujifilm Instax Mini 70 perfect for a certain demographic! I scoff a little at any mention of ‘selfie’ functionality on a camera, but I have to admit that taking selfies is ingrained in today’s society as much as taking regular photos. Instant cameras are meant to be used for quick snaps in fun situations, so the inclusion of selfie-friendly functionality is actually rather useful. Other more common functionality includes a self timer, a 2 shot continuous self timer, macro mode, landscape mode, hi-key mode, and a handy fill flash mode, which helps to prevent that sheet-white face look. There’s even a tripod mount… but I don’t think I’ve ever seen anyone use a tripod with an instant camera. Perhaps it’s there to allow the attachment of a selfie-stick?! 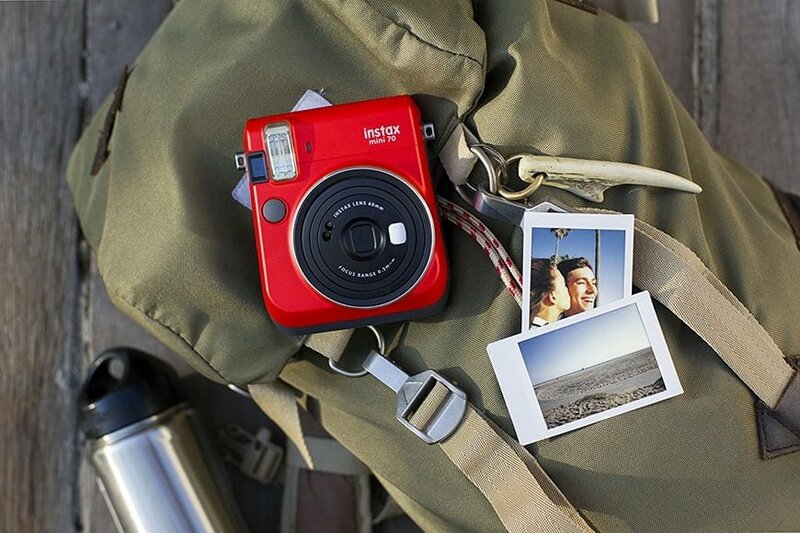 The Fujifilm Instax Mini 70 is small and light enough to have in your bag at all times. Picture quality out of the Fujifilm Instax Mini 70 is solid and pretty much on par with the more expensive Neo Classic model, at least in good light. Automatic Exposure Control ensures ambient light is sucked in to the camera’s sensor, helping to balance the exposure of night portraits when your subject is in front of a lit background. The Fujifilm Instax Mini 70 takes 2 CR2 batteries (available here), and can last over 250 flash shots. Fuji actually claims “30x 10 packs of film”, but I couldn’t quite recreate 300 shots with my batteries. At least the batteries are cheap and lightweight, making the Mini 70 lightweight too. Available in 6 colours including a snazzy gold finish, the Fujifilm Instax Mini 70 is above all else a fun camera that attracts attention despite its small stature. It’s truly an instant camera that you can have in your bag everyday alongside your other everyday-carry possessions, and packs in just the right amount of functionality to get a good instant film shot. 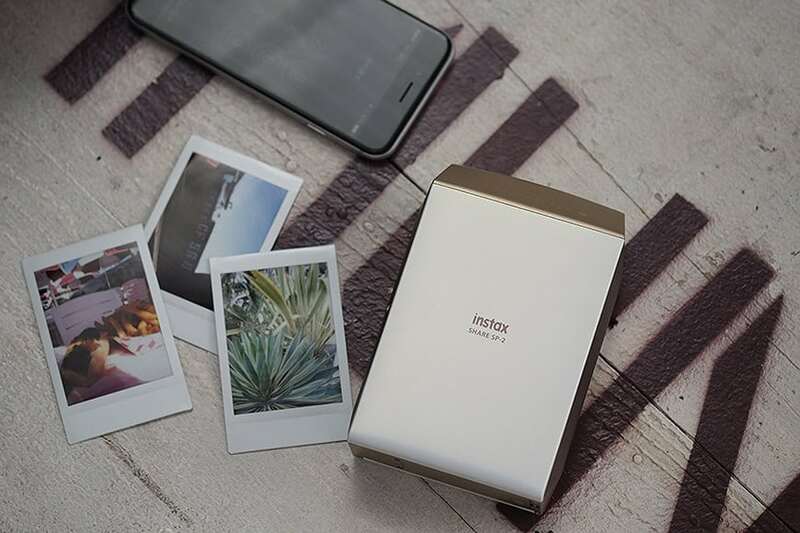 If you’re not completely sold on the idea of instant cameras but still want to experience the nostagia and fun of instant film, I’d highly recommend the Fujifilm Instax Share SP-2 – a mini printer which can print your smartphone snaps to Instax film in seconds. Not much larger than the average smart phone and weighing only 0.54 lbs (244 g), it’s the kind of gadget that you can have in your bag at all times. The Fuji Instax Share SP2 printer is not much bigger than a smart phone. I’ve seen wedding photographers use the Fujifilm Instax Share SP-2 to print images for their wedding clients at the reception (transferring photos from either their phones or even their dSLRs to the printer) – this always has a huge impact, despite being very simple to do. Printing out of the Fujifilm Instax Share SP-2 takes only 10 seconds and the print resolution of 800 x 600 dots at 320 dpi is actually better than some of the Fujifilm instant cameras. My favourite feature on the Fujifilm Instax Share SP-2 is the Reprint button, which allows you to share the same print with multiple people, without having to dig around in the smartphone’s settings. I hope you enjoyed my roundup of what I consider to be the best instant cameras of the year. As I mentioned at the start of the post, instant cameras aren’t able to create as vivid prints as we expect in this digital age, but therein lies the allure of the medium. Watching an image gradually develop right in front of your eyes as if by magic is still remarkable despite the age of instant film and Polaroid cameras, and having imperfect, un-repeatable prints makes instant film one of the more affordable delights of photography in the modern day. Hey Carl, yeah the Impossible Project cameras look great but unfortunately their price puts them out of reach for most… or rather, most people wouldn’t dream of spending that much on a glorified Polaroid camera! Professional photographers also use Medium format film cameras, not just DSLRs. For example, Jose Villa, KT Merry, Erich McVey, and Elizabeth Messina. Thanks for the story on intax cameras! Very true, Sasan. Lots of formats out there for us to choose from! It’s a pity that The Impossible Project isn’t able yet to produce low-cost polaroid 600 kits that don’t fade away after a year. Right now I think the fujifilm wide is the best format for the instant cameras.